Please see the Services for Survivors page for full details on counseling services available on campus.  If you want to speak with a counselor immediately, you may call CMHC's Crisis Line at 512.471.CALL (2255) (UT Austin students only) to speak with a trained counselor. For Deaf/HH students, please dial 711 and ask to be connected to 512.471.2255. Students may also walk-in to CMHC between 8:00am - 5:00pm, Monday to Friday, to meet face-to-face with a counselor. We're located on the 5th floor of the Student Services Building (SSB) at 100 W. Dean Keeton St. Let the CMHC reception staff know that you need to talk with someone immediately. Want to schedule a performance? If you would like to speak with someone about becoming a VAV Peer Educator, please contact Shavonne Coleman at 512-475 6989 or email scoleman@austin.utexas.edu. Want to book a training or workshop for your organization or classroom? Email: voicesagainstviolence@austin.utexas.edu or call Sharon Hoefer at 512-475-6957 or email sharon.hoefer@austin.utexas.edu. Want to co-sponsor an event? Email: voicesagainstviolence@austin.utexas.edu or call Sharon Hoefer at 512-475-6957. Need Information for media interview? If you are a member of the media and want an interview on the issues of domestic/relationship violence, sexual assault, and/or stalking, please call or call Katy Redd at 512-475-6930 or email kredd@austin.utexas.edu. Want to get involved with the VAV Student Org?